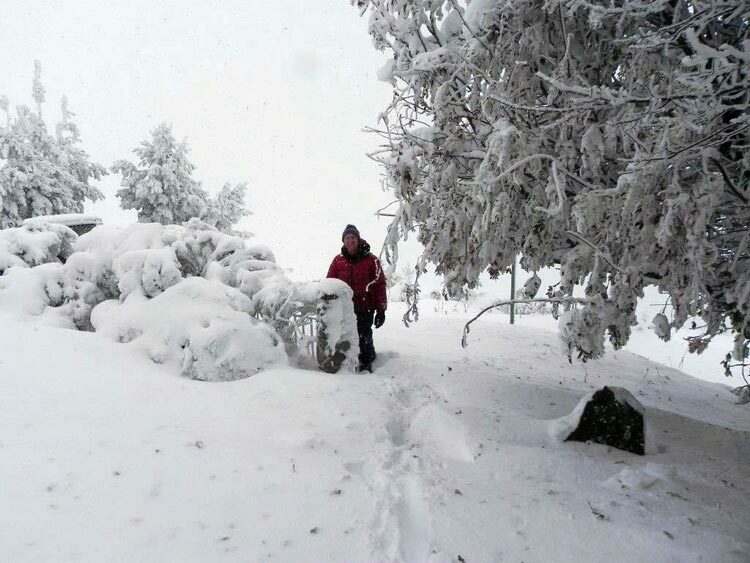 Community supplied photos of the June 2013 snow fall. 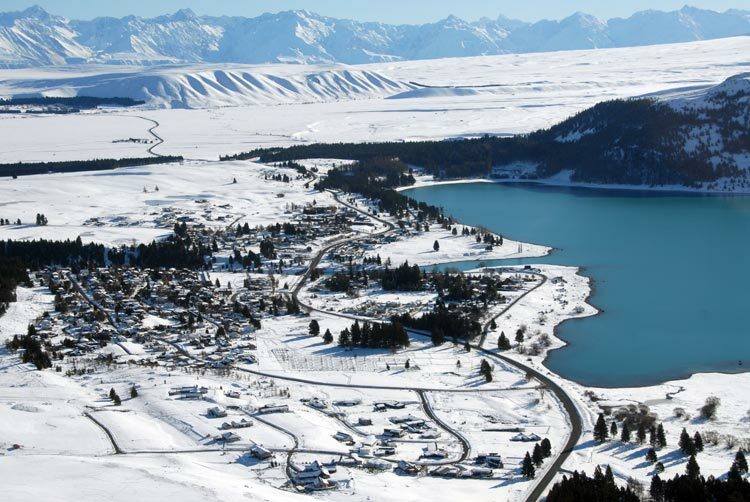 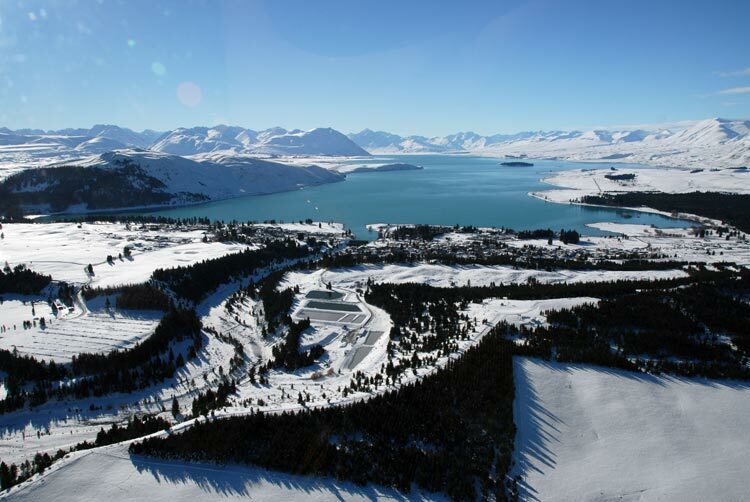 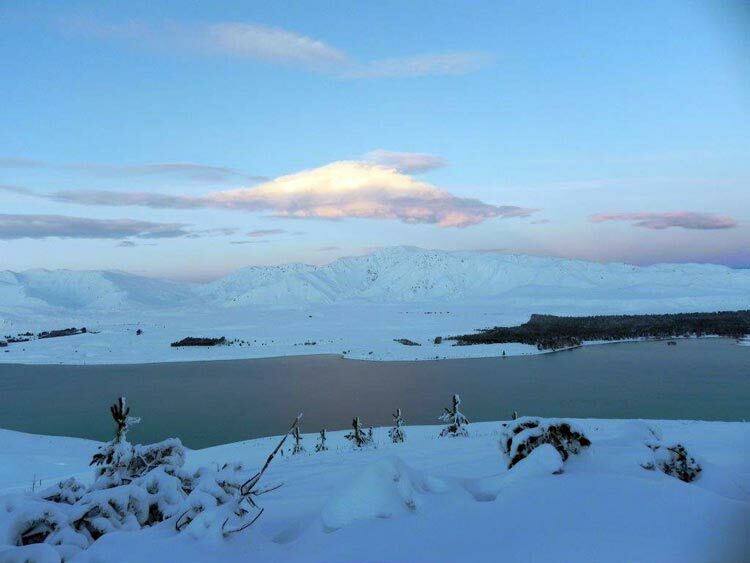 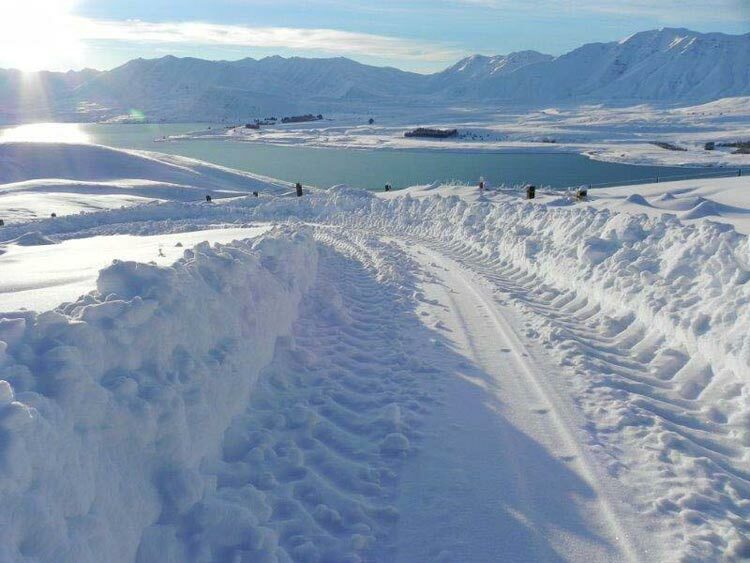 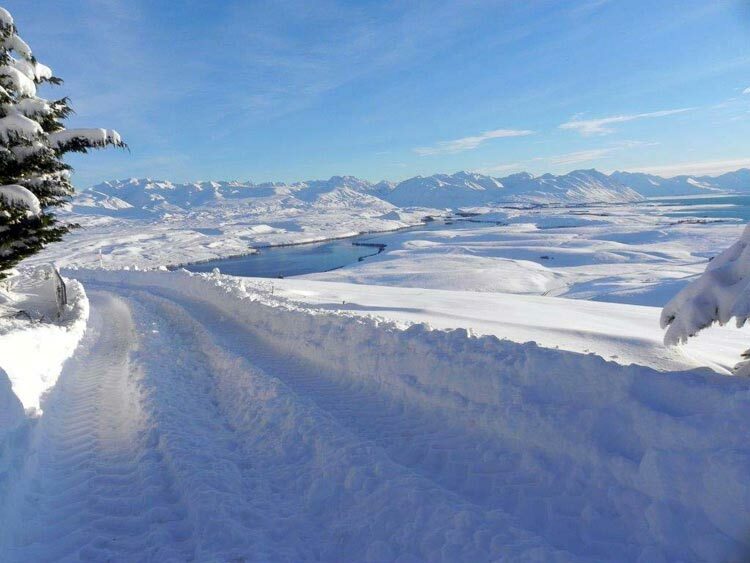 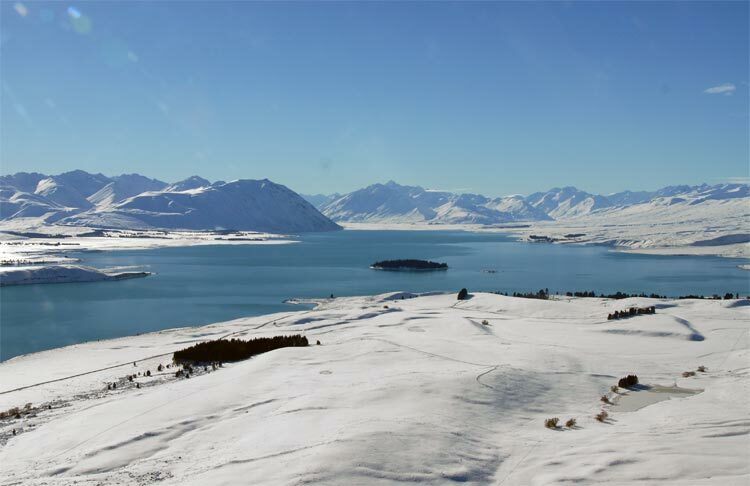 The following is a series of images from Tekapo locals, of the major snow fall of 2013. 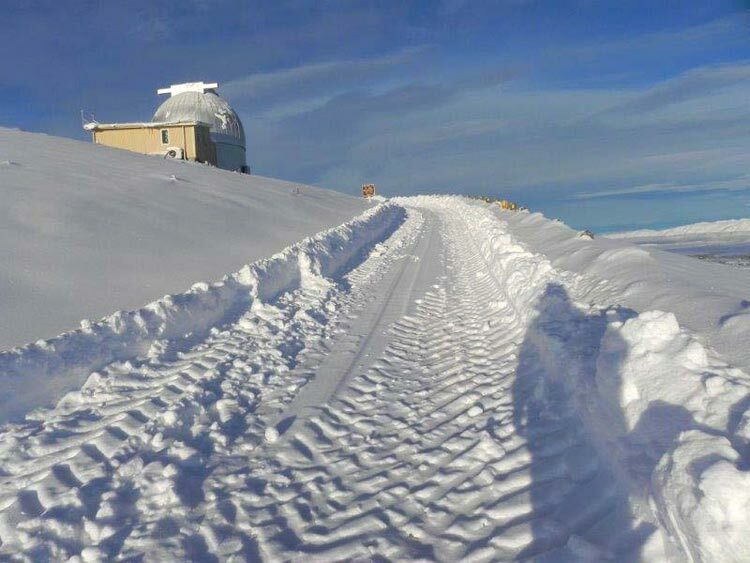 University of Canterbury's Mt John Observatory. 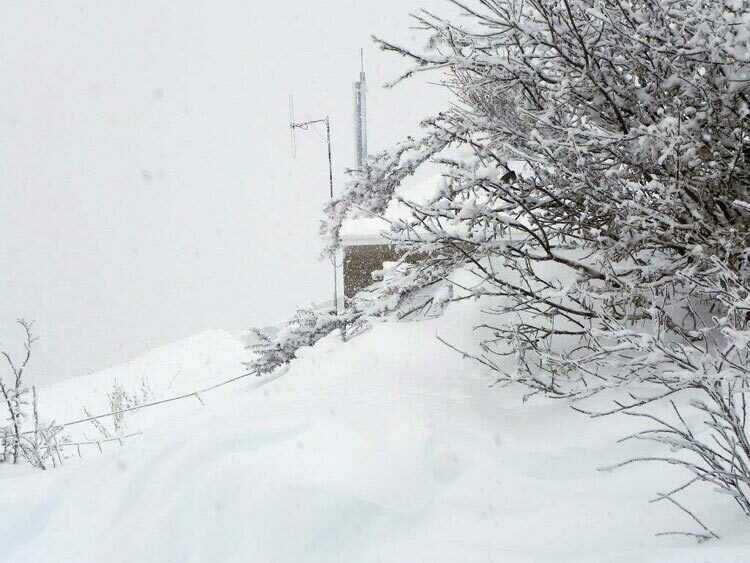 The view to the north from the window of the superintendent's residence. 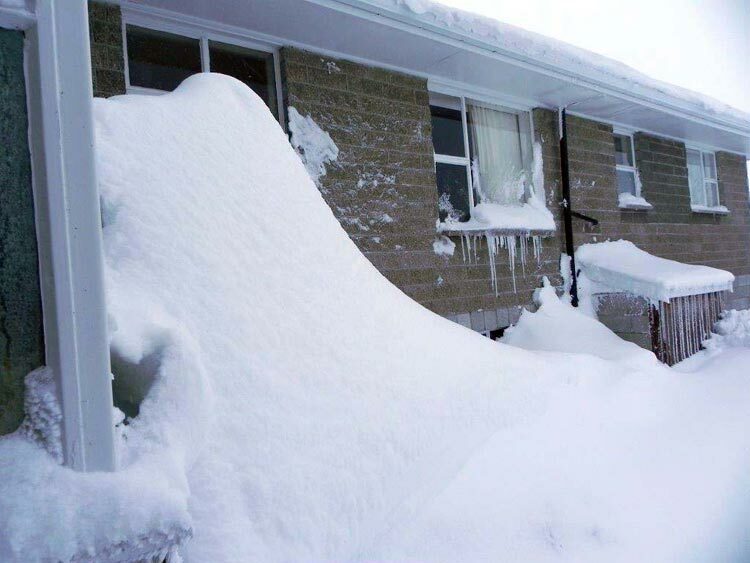 Can you spot the two cars? 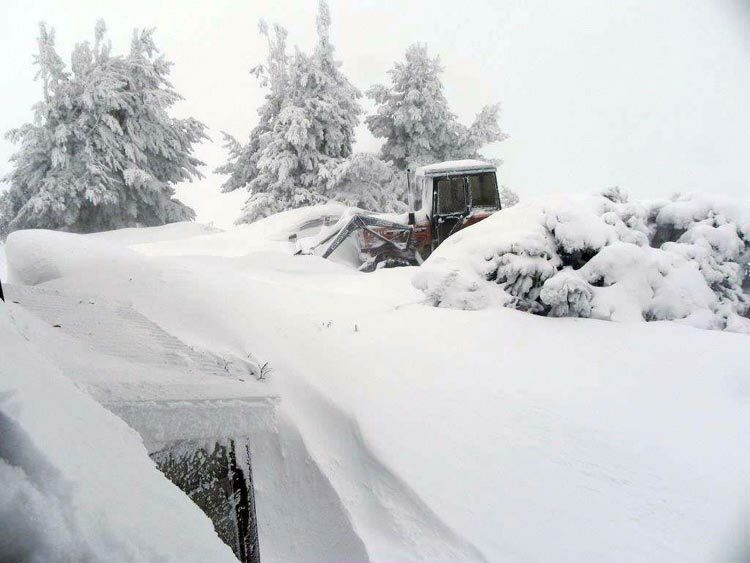 The tractor is liberated. 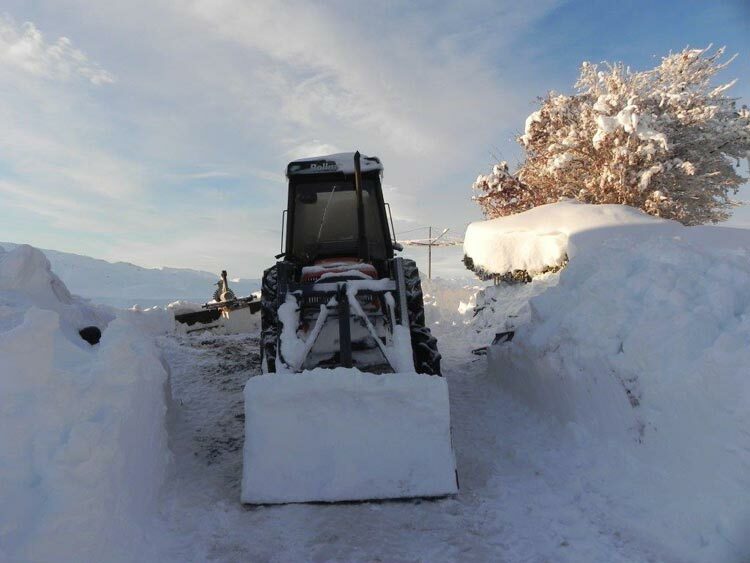 Now the work to clear the road begins. 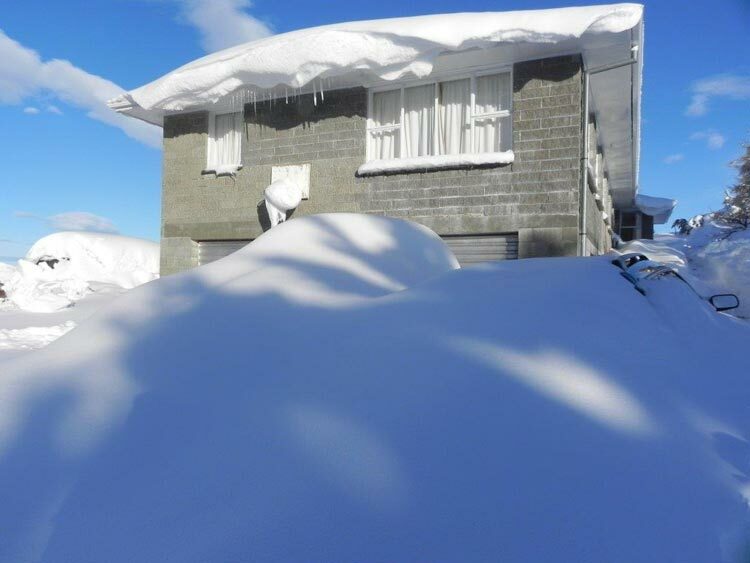 The view of the same driveway. 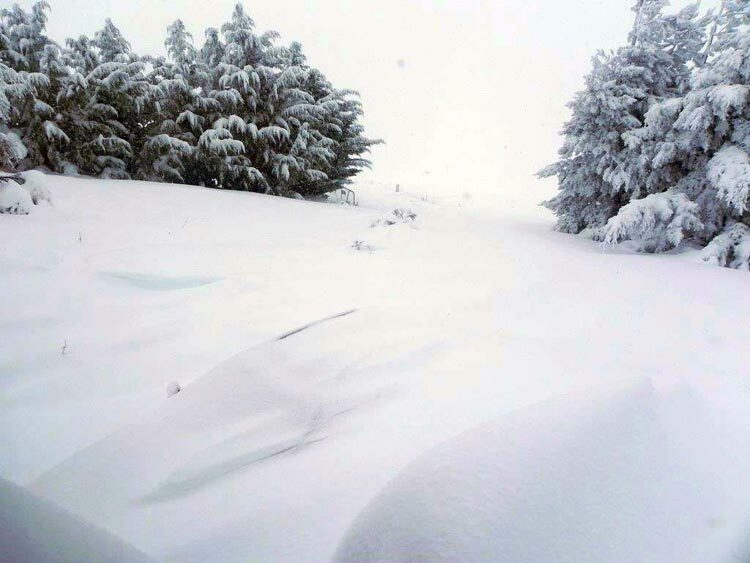 Can you spot the 2 cars now?